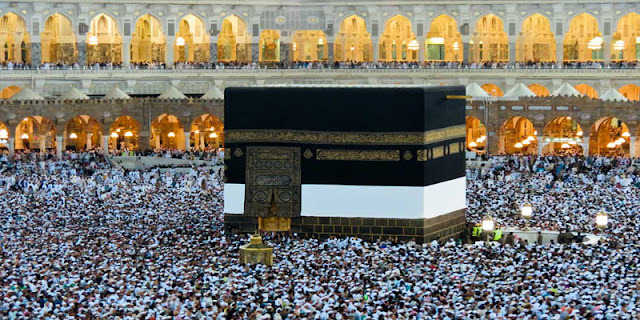 Ministry of Pakistan told the media that with the count of 1,129,965 umrah pilgrims, Pakistan has topped the list of most Umrah Pilgrims for 2019. Followed by, Indonesia is on the second place with 760,245 pilgrims, reported by Saudi Gazette. Also the Ministry of Hajj and Umrah of Saudi Arabia mentioned , 4,282,413 pilgrims arrived by air, 464,238 arrived by Land and 51,406 arrived by sea as a way of transport to perform Umrah. May Allah accept the Umrah and Hajj of all those who are going! May their sins be forgiven and their ranks exalted and grant us muslims the opportunity to perform Hajj , InshAllah.